Corruption is a global phenomenon; it is omnipresent. In India corruption is a major problem and one of the key deterrents of development. 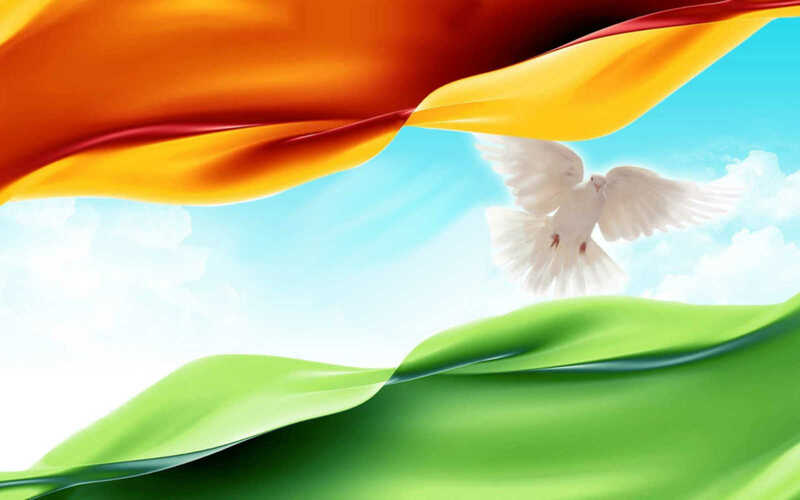 Corruption in India has been present in India right from the Independence days. 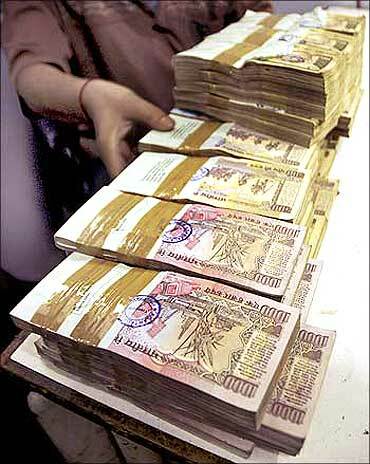 Typically, corruption on India is closely associated with the money laundering and bribery, which means utilizing the money for some illegal activities. 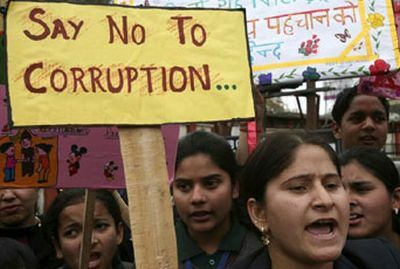 Corruption has become an integral part of the Indian society; it has become so common that it has almost become impossible to identify the corrupt activities. A large number of Indians, especially the people living in rural places suffer innumerable hardships and they are denied basic living amenities such as pure drinking water, drainage facilities and education. India has been facing the problems of unemployment and underemployment since long. The problems of unemployment are more prevalent in urban areas. While several people are finding it difficult to find job opportunities in the field of their choice, some other become victims of unemployment due to corrupt practices of the employers. This includes recruiting the candidates by taking bribe or donation. Owing to the corruption, one of the most adverse problems faced by India’s economy is the alarming growth of regional differences among Indian states, the drastic declining of per capita income, disparity in socio economic development, poverty and lack of good infrastructure facilities. Corruption has a severe negative impact on the economy of the country. Besides, it maligns the image of the nation in the international world. The best example is the recent Commonwealth Games scam. The event is a global phenomenon and owing to the presence of International ambassadors and media, the event bought a disgrace to India. Only a corruption free state can prevent the nation from disgrace. The corruption is so deeply rooted in India that it has not spared even the justice system of the country. Corrupt leaders and bureaucrats are spared from strict punishment for all their criminal activities. The criminals easily get away by paying large sums of bribes to the judicial authorities. The people too are tolerant of such activities, they fear raising their voice against such anti-social elements. A corruption Free State will surely lead to more development and justice will prevail. Due to the large scale corruption prevailing in almost all the sectors, among all the developing countries India has the largest budget deficits. 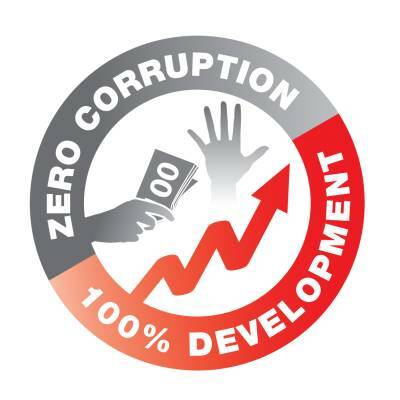 Reduction in corruption will increase the scope for investment in public services like education and health facilities. Tax evasions by politicians, business person are one of the most common forms of corruption in India. The tax evasions spell large amount of losses for the Indian exchequer. Strict financial laws will ensure that the tax is paid promptly and the amount can be used for better Infrastructure development. A large scale awakening by masses for a anti corruption state will lead to safer and healthy community. Without corruption India will experience tremendous progress in diverse fields and be a force to reckon with in the International arena. With the help of education we can reduce corruption. According to a survey conducted by India today the least corrupt state is Kerala, the reason being that in Kerala literacy rate is highest in India. So we can see how education effects education. In most of the states, normally a fairly large number of people are uneducated. Those who are uneducated do not know about the process, provisions and procedures through which they can get justice. Corrupt public servants try to make fool of them and often demands for bribe. It is due to unawareness in the field of law, public rights and procedures thereof that a common and an uneducated suffer out of the corrupt society. This suggests that if we are educated, we can understand our rights well. If the members of the governing body are government officials, there will certainly be less reports of the criminal cases. The reverse may be possible only when there are no more criminal politician in our government. The provision is that, if there is any case filed against a person then he would not be eligible for election. But if we see hundred politicians then about sixty percent of them would be criminal in nature. If these criminal politicians command us and make laws, what types of law would be formed, we can guess! Thus during election, we should keep in mind the person for whom we shall not vote. In India there is a provision that no person as a criminal shall be allowed as a Member of Parliament or member of legislative. Unfortunately a fairly large number of them are a part of it. E-governance could help a lot towards this direction. In a conference on, “Effects of Good Governance and Human Rights” organized by National Human Right Commission, A. P. J. Abdul Kalam gave an example of Delhi metro rail system and online railway reservation as good governance and said that all the lower courts should follow the explanation of the Supreme Court and High Court and make the judgments online. Similarly, Sivraj Patil said that the Right to information should be used for transparency. We have legal rights to know any information. According to this act, (Right to Information act 2005), generally people should follow the procedure of law given to then when their work is not being implemented in a proper way in public services. This act is a great help in the order to control corruption. The act must be revised for its better implementation. Lack of effective corruption treatment is another reason. That means, instruments which are in use, are not running properly. For example Prevention of Corruption Act 1988 came into force on 9th September, 1988. But corruption is still flourishing. Why? Because of weak actions and proceedings towards corrupt people. People don’t have any fear of this act and the court. We should be honest to ourselves. Until and unless we will not be honest, we can’t control corruption. If each of us is honest towards our profession, then corruption will automatically decrease. We need to pay attention towards professional accountability i.e., how much we are faithful and truthful towards our profession. Corruption may be controlled by handling five major professions: lekhpal, medical, revenue, police and judicial.